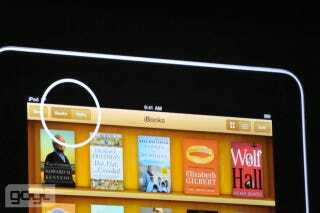 iBooks just got a decent-sized update, bringing native PDF support (yes!) as well as bookmarks. Your PDFs will get their own seperate bookshelf. The update drops later this month.